It was a crime story involving the most famous trophy in Canada, which had allegedly been pilfered from the Hockey Hall of Fame. "The Stanley Cup and the Conn Smythe trophies are more than symbols of hockey's greatness today," the CBC's John O'Leary told Update viewers on Dec. 5, 1970. "They and the [Bill] Masterton trophy are objects of a police search." As O'Leary explained to viewers, the trophies had been taken in a break-in at the Hockey Hall of Fame in Toronto. The Toronto Star reported that an alarm at the museum did not go off as expected. "One day a mouse set if off. Yet it doesn't work when the trophies are taken," the museum's curator and former Toronto Telegram reporter, Maurice (Lefty) Reid, told the paper. It was later reported, however, that the stolen Stanley Cup was not the true, original trophy. The one that was stolen, was the replica used for on-ice presentations. 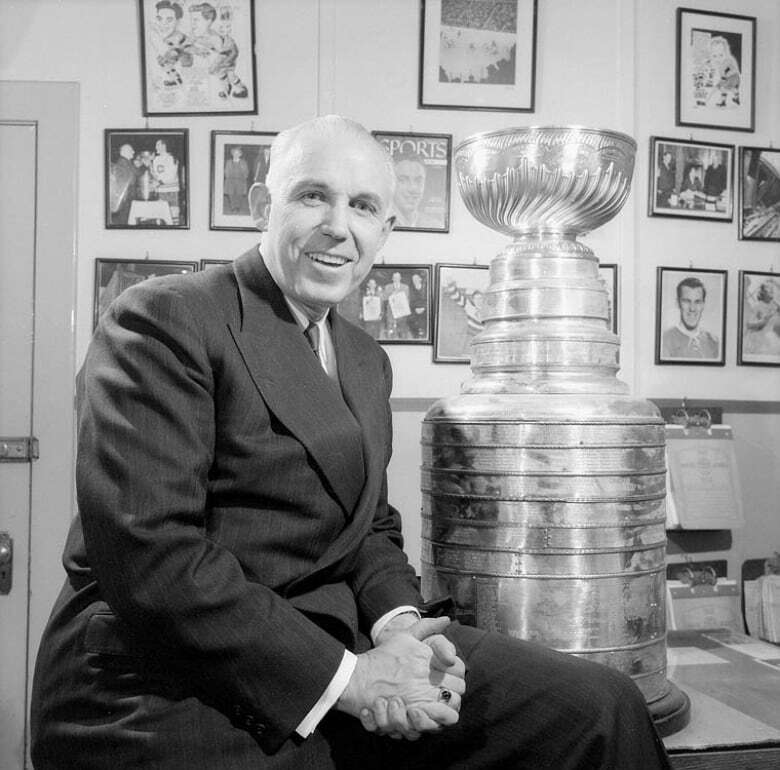 "It's a perfect reproduction," said Campbell, when describing the stolen, but not-quite-true Stanley Cup trophy, according to a report by the Globe and Mail. The missing Masterton and Smythe trophies, however, were the real deal. Fortunately for hockey fans, the trophies were recovered just over two weeks after they were taken. They had been left outside the home of a Toronto police officer who had become involved in the case, according to a report on CBC's Weekday. As Det.-Sgt. Wally Harkness explained to CBC News, a person with knowledge of the theft had made contact with him on numerous occasions, trying to ascertain the value of the stolen goods. 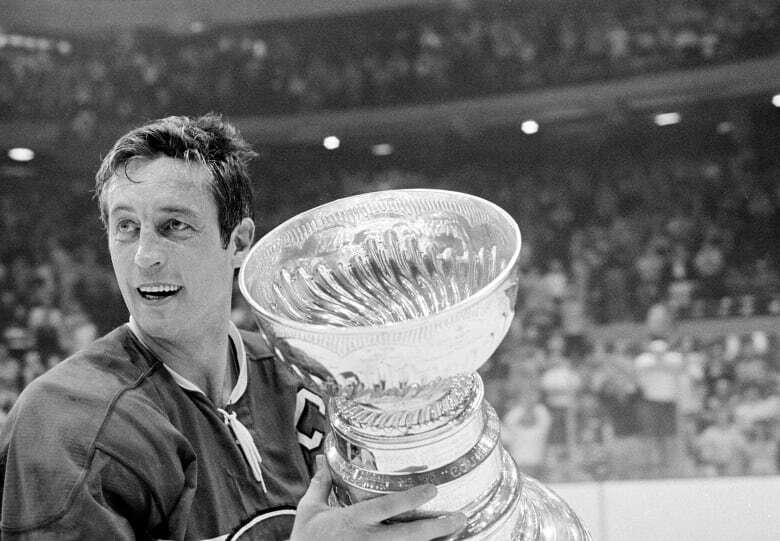 "I received, over the last couple of weeks, many phone calls from an unknown woman that wanted to know the value of these trophies to the police," Harkness told CBC on Dec. 23, 1970, the day the trophies were left in his driveway. "She was told that there's no real monetary value on these trophies," he said, adding that any value they held was "to the people that won them and to [the] national interest." Harkness said he believed the woman who had reached out to him was "only a go-between" for the people who stole the trophies. He suspected they had been stolen in hopes of extracting a ransom for their return. "Whoever tried it has found out that there's no value to 'em as a ransom," said Harkness. According to CBC's reporting, there was no damage to the replica cup, or to the Conn Smythe trophy. The Bill Masterton trophy was in need of some minor repairs. "They say they can repair it very easily with very little cost," said CBC anchor Bill Paul, when reporting on the end of what he termed "the Stanley Cup caper."